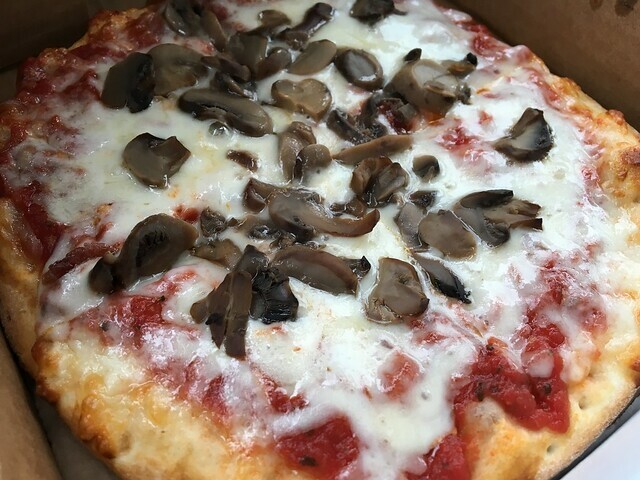 There are a few pizza places around the state that have a local following. Of course, I'm partial to DiCarlo's in the Northern Panhandle. Then, there's The Pizza Place in Parkersburg. Pies & Pints in Fayetteville. 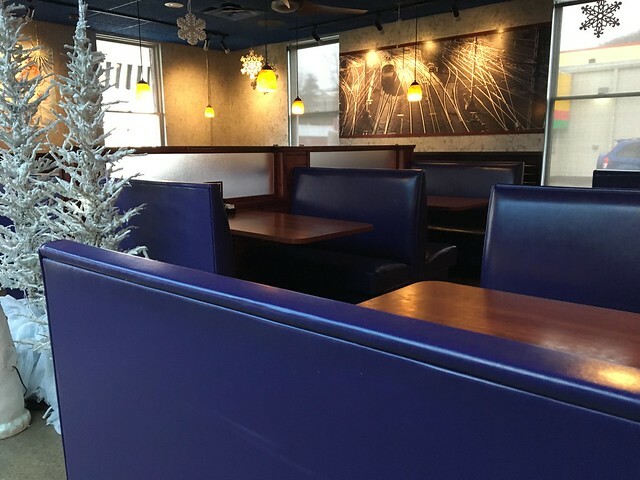 Sirianni's in Davis. Backyard Pizza in Huntington. And, St. Mary's has The Pizza Station. 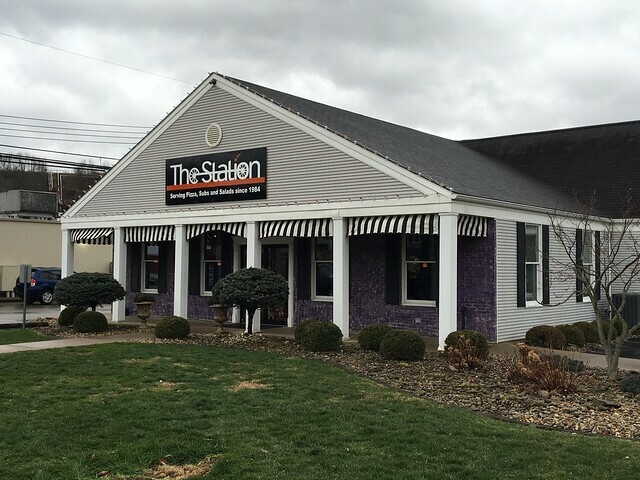 The Pizza Station opened in 1984 and has been expanding ever since. I had called in a personal pan pizza for the ride home. Bring CASH. When I showed up, the assembly line of pizza makers had it ready to go, and I was quickly on my way back home. This pizza is very good. A night, light buttery crust with a slightly sweet sauce and a good portion of cheese. Count me in, St. Mary's. I'm a fan. 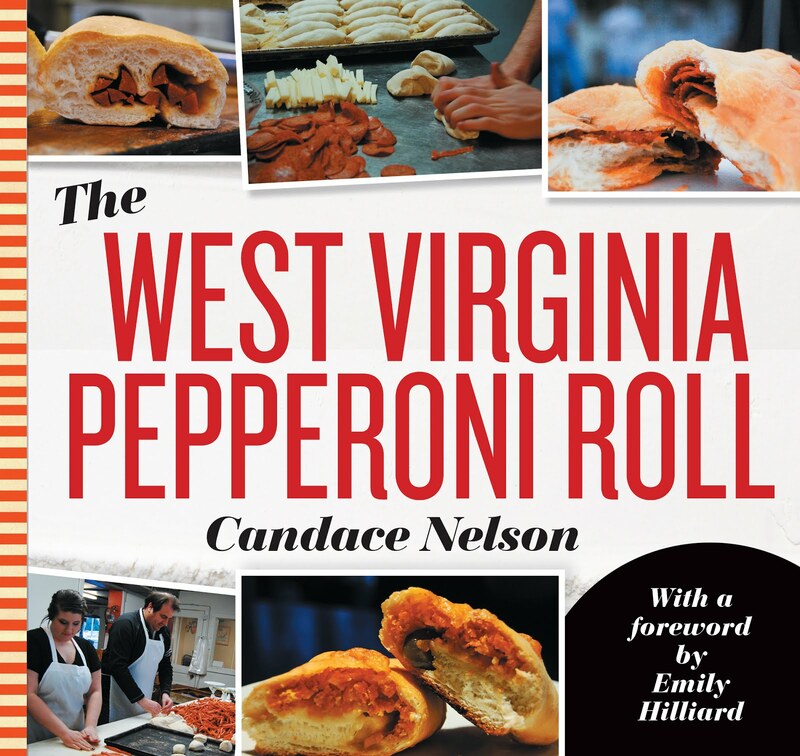 The West Virginia Pepperoni Roll is a comprehensive history of the unofficial state food of West Virginia. It tells the story of the immigrants, business owners, and more who have devoured this simple yet practical food since its invention. Order here. While I focus this blog on West Virginia, I do have a few outside locations from when I've traveled or gone on vacation. All work property of Candace Nelson. Watermark theme. Powered by Blogger.